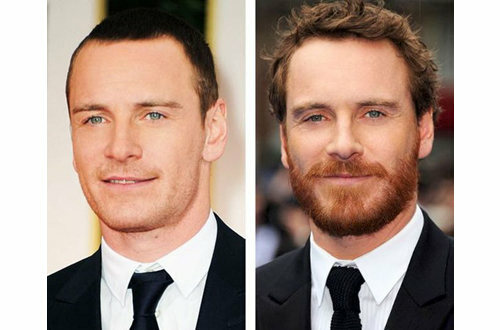 Getting beard ideas from a gallery of celebrities is not a bad idea. 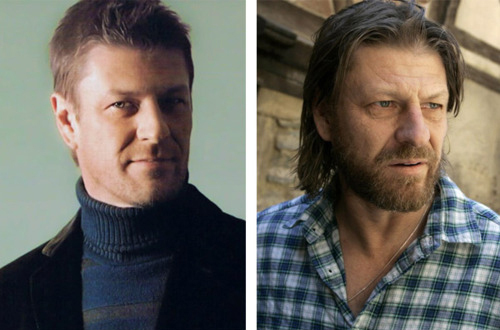 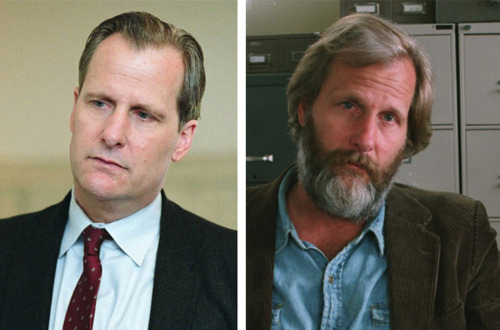 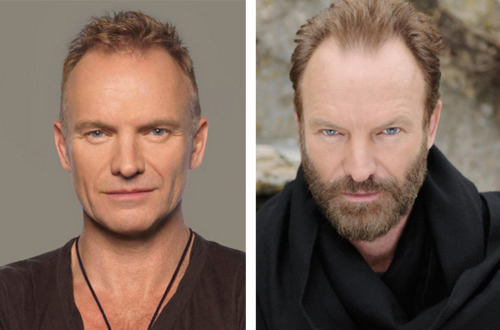 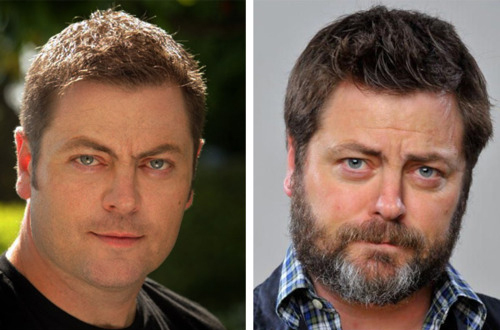 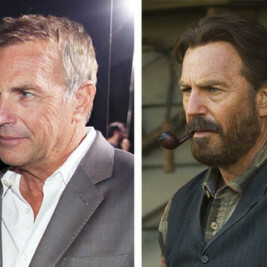 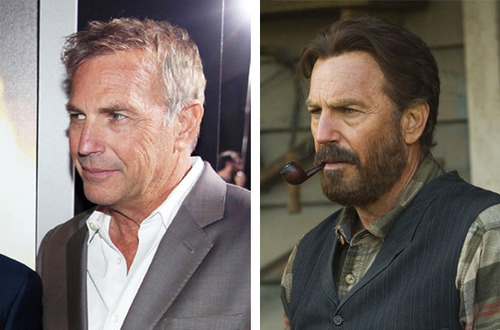 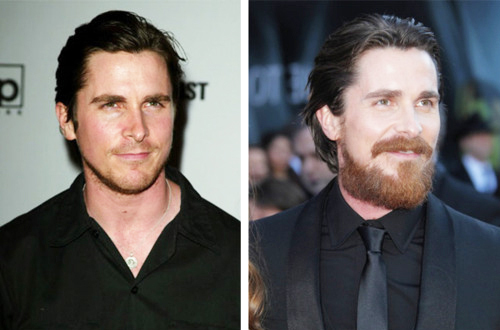 Some of these familiar faces have reinvented themselves with a manly beard and so could you. 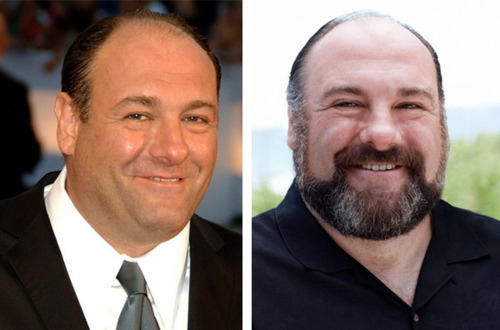 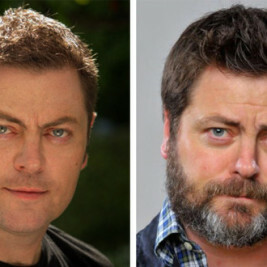 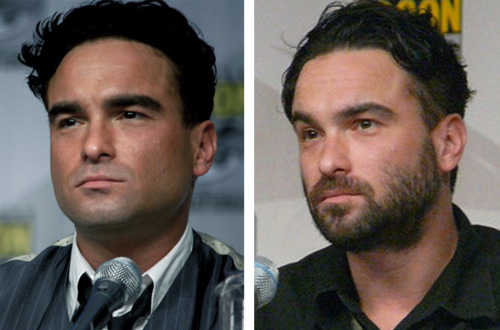 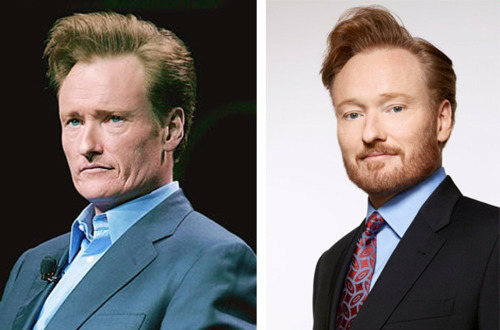 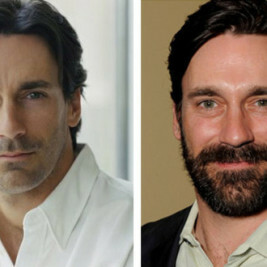 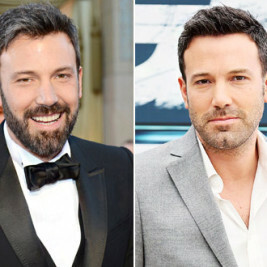 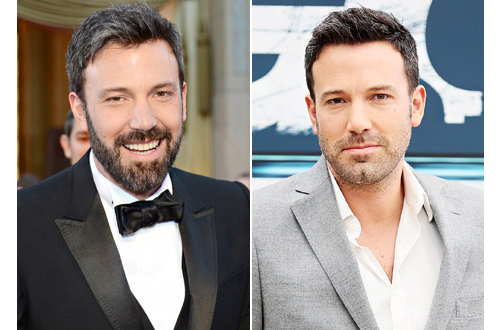 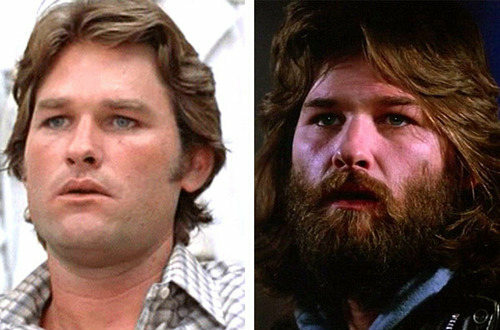 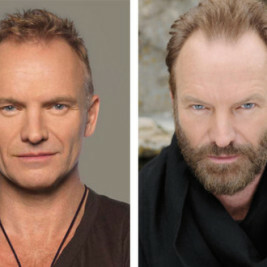 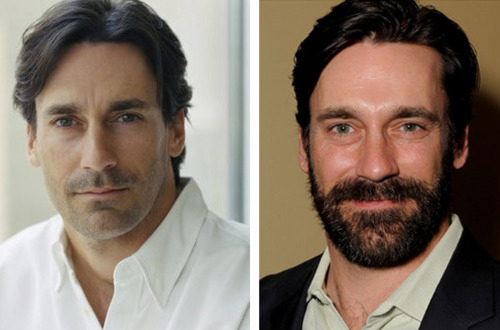 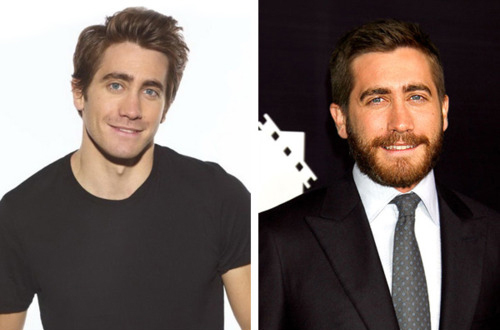 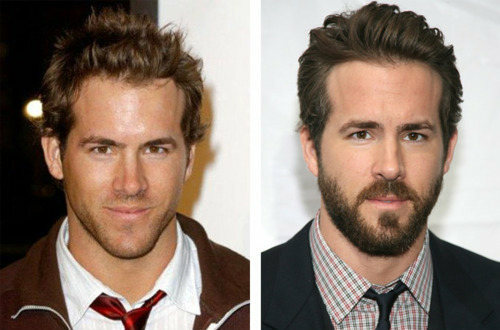 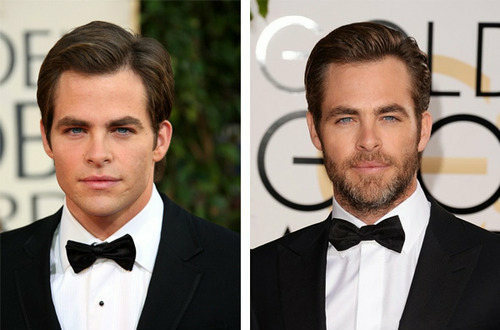 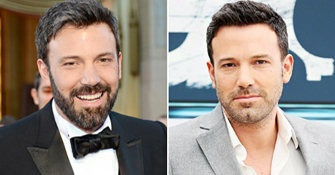 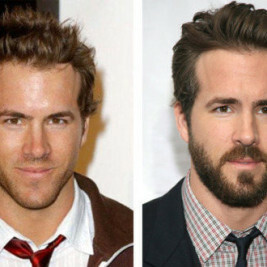 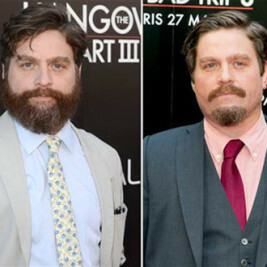 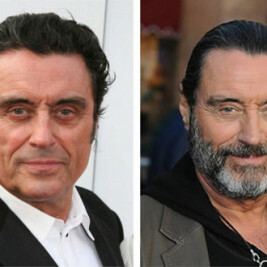 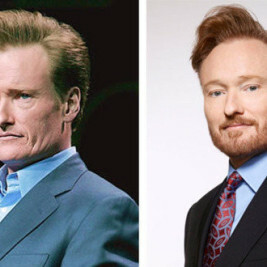 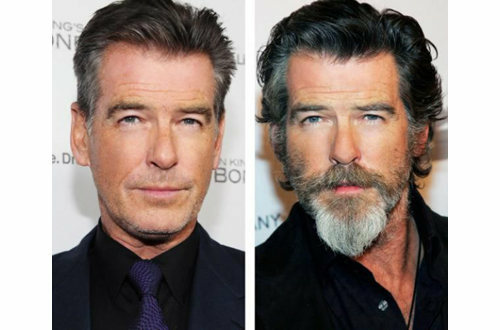 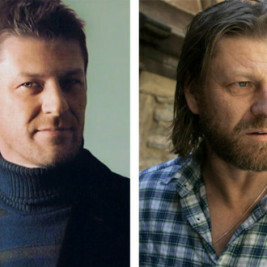 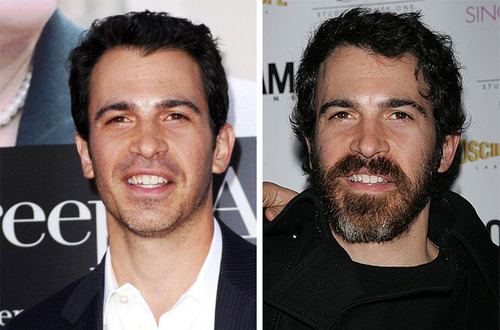 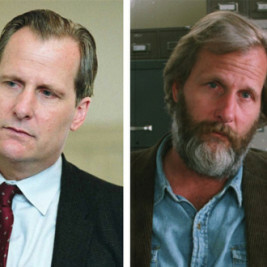 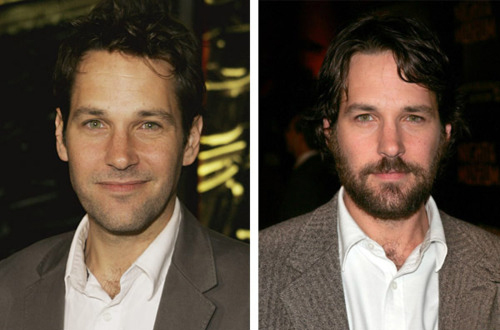 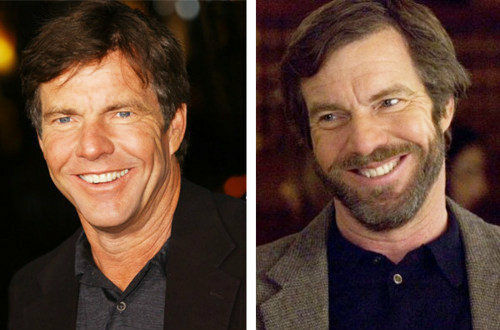 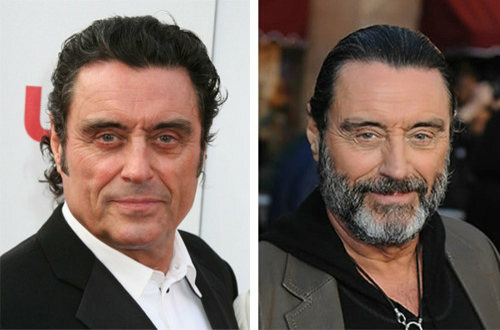 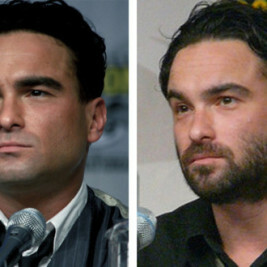 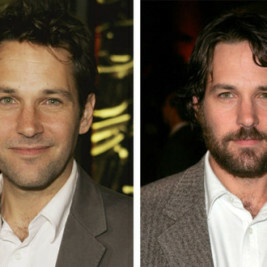 When looking at this before and after gallery of bearded famous men pay attention to the shape of the beard they choose to help complement their face. 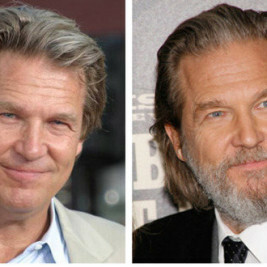 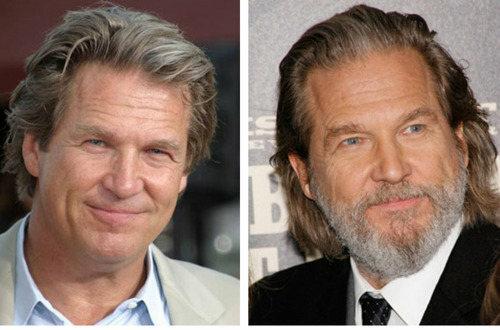 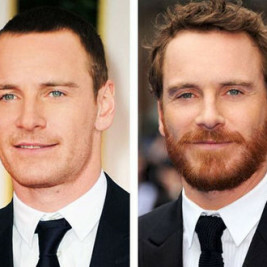 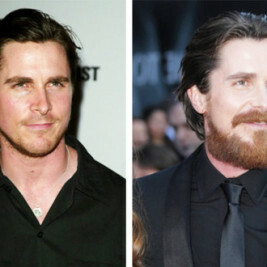 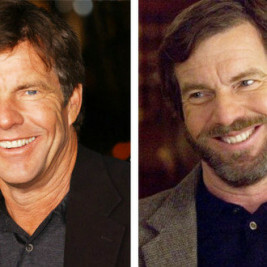 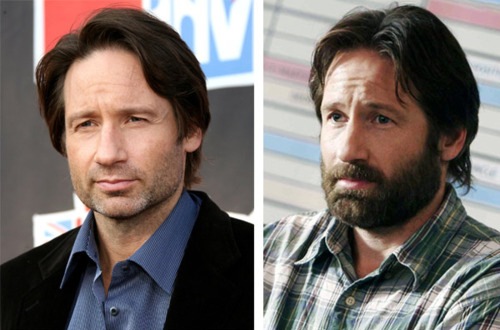 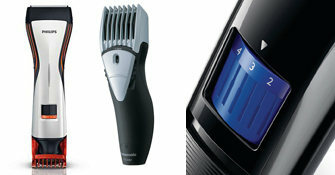 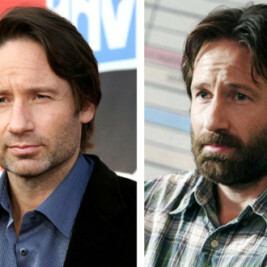 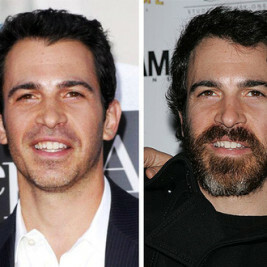 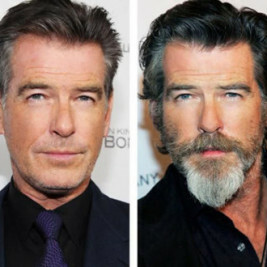 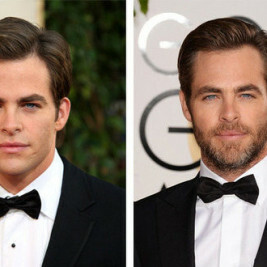 Celebrities have “people”, managers, stylist etc, so while growing the beard may have been their idea, the styling and shape likely had outside opinions. 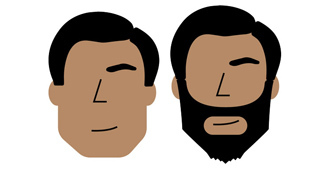 If your thinking about growing a beard try to match your face shape to these gentlemen to help pick the best beard for you. 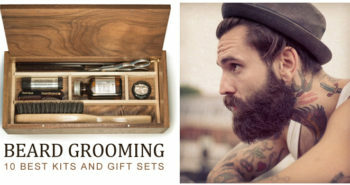 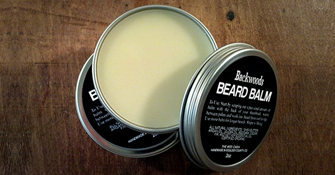 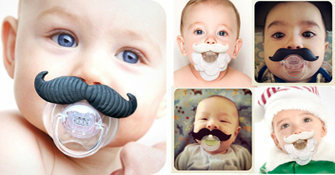 Check these Awesome Products and Up Your Beard Game Today! 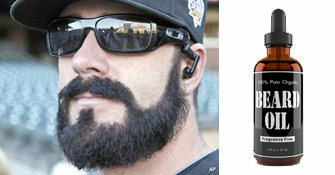 Stevie is a bartender in Portland. 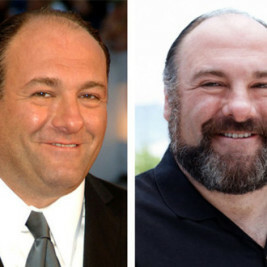 He once co-led a high-pressure online marketing and sales team for 9 years but gave it all up to be closer to his family. 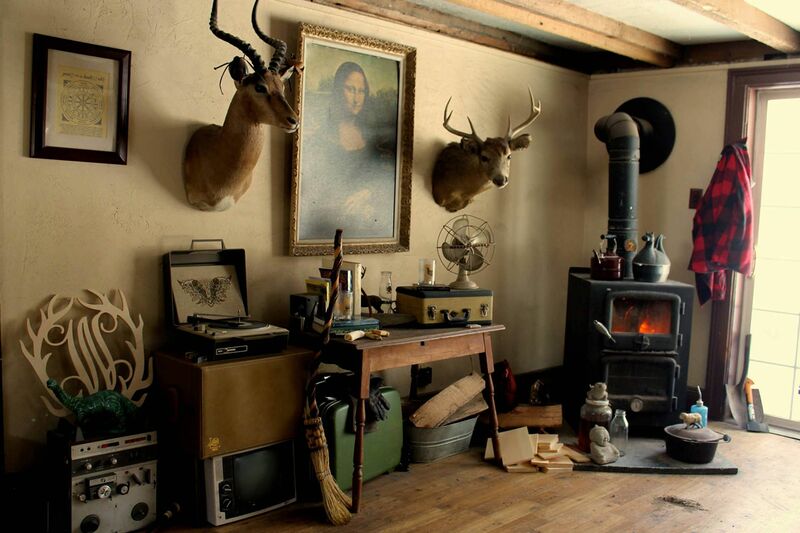 Steve likes collecting things from the 60's and likes to think he is a beer connoisseur among many other things. 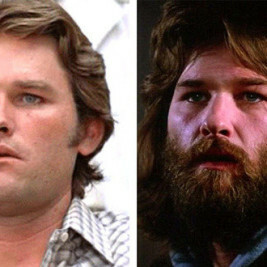 Steve is currently working on rebuilding a '68 Chevy Nova. 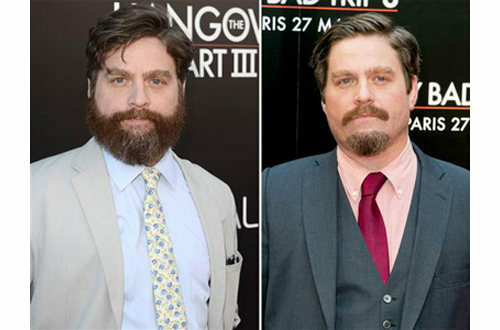 People can't remember him without his beard.